A lot of you by now have probably seen the amazing mural on the side of Full Bloom Coffee Roasters at 141 W. Main St. in Historic Downtown Garner. But do you know the story behind it? 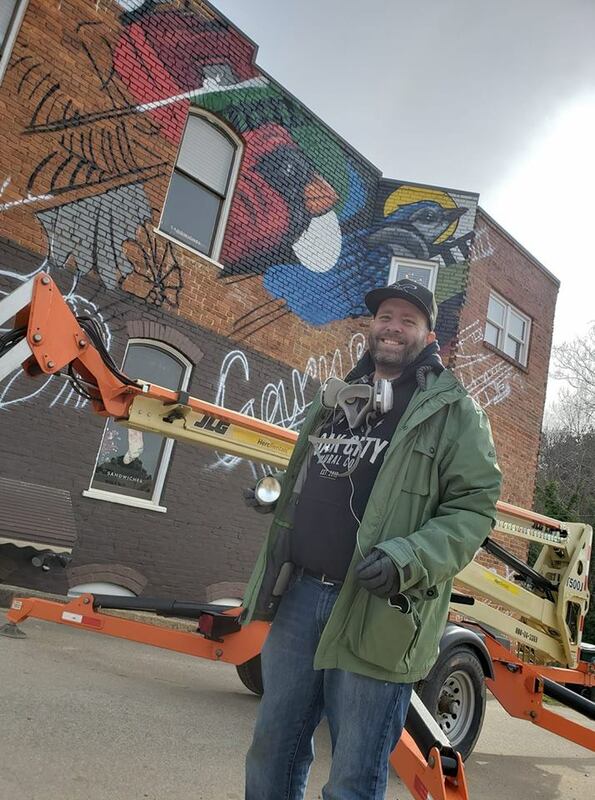 Check out this short video we did with the artist, Sean Kernick, and Downtown Development Manager Mari Howe. And if you haven’t had a chance to see the mural yet in person, you really have to come downtown and have a look. It’s a great example of public art in our community. 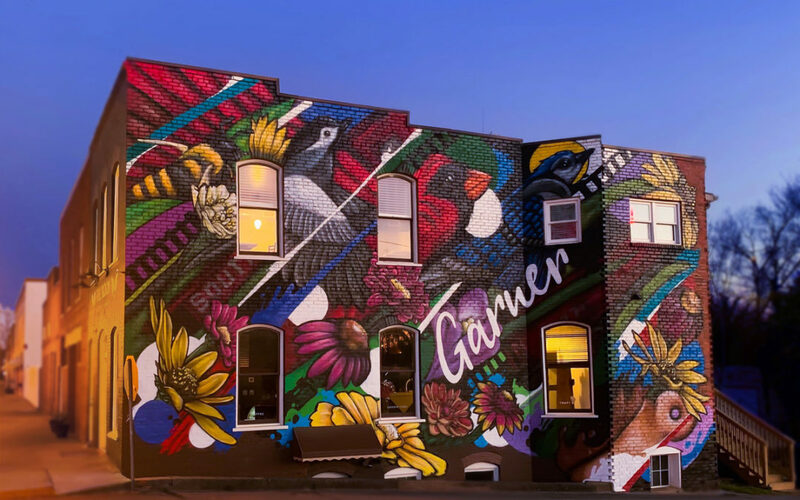 The mural, which incorporates imagery of native North Carolina birds and wildflowers with elements of Garner’s historic railroad heritage, was funded through a partnership between the the United Arts Council of Raleigh and Wake County, the property owner, Patrick Byrd, and the Downtown Garner Association. 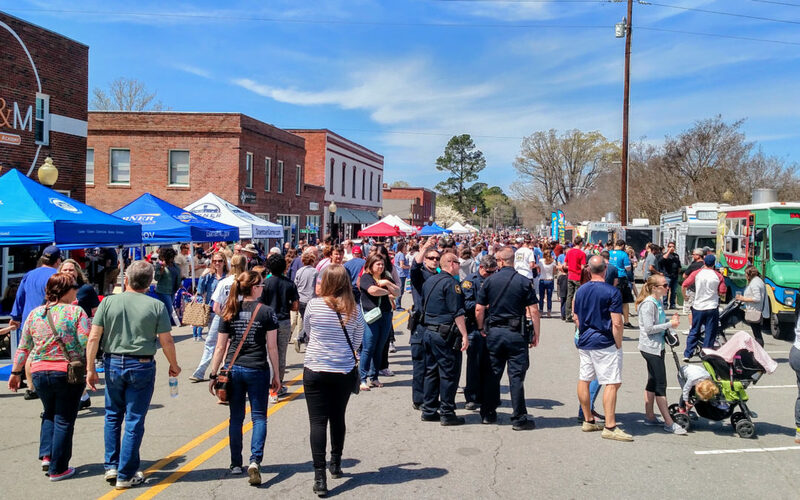 We’d especially like to thank Debbie Dunn with the Garner Performing Arts Center and Garner Parks, Recreation and Cultural Resources for bringing this project to Downtown Garner. Dunn acts as town liaison to the United Arts Council and asked DGA’s Design Committee to help identify potential properties and artists. Interview filmed and edited by Adam Carroll and Rick Mercier with the Town of Garner. 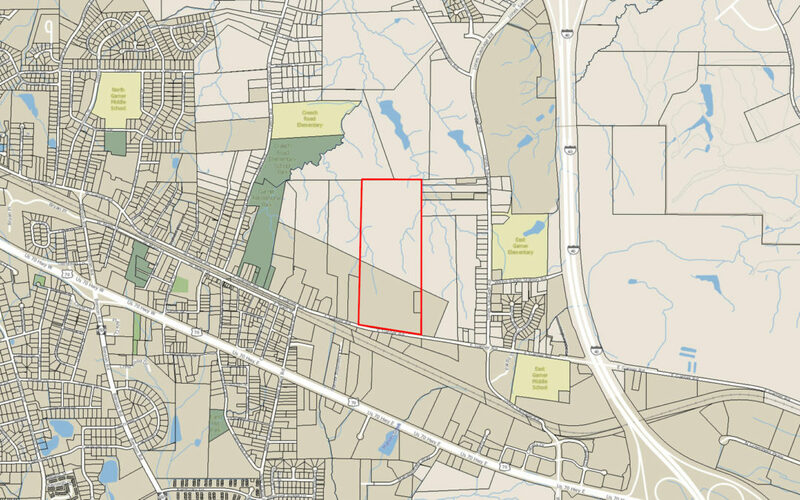 The Town Council on Monday, Feb. 4 voted unanimously 3-0 to purchase three tracts of land totaling approximately 72.5 acres at 607, 619 and 0 E. Garner Road for use as a future park, just outside of Downtown Garner. 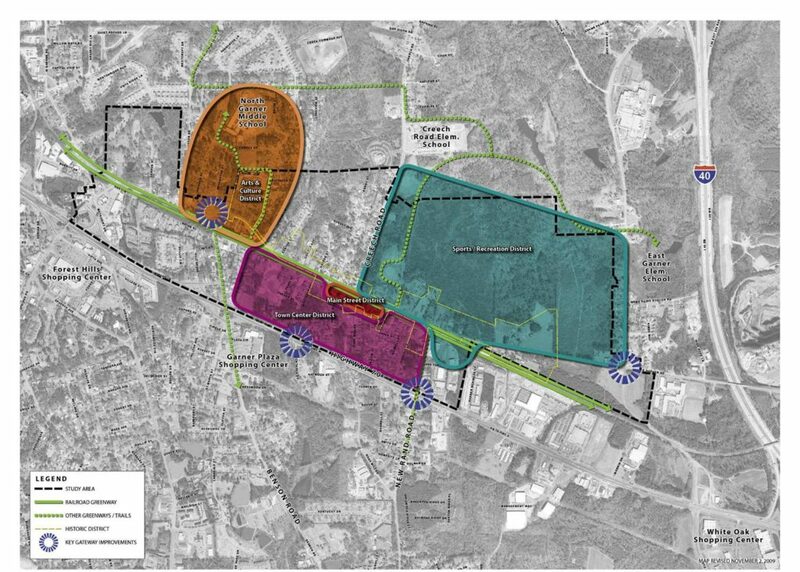 The Town will pay approximately $2.4 million for the properties and related fees and closing costs.